When first introduced, Face ID was a bold new security feature that allowed people to sign in and unlock their iPhones hands-free, thanks to face detection technology. Although positively retrieved, it’s also not without certain flaws. As Face ID becomes more common among iPhones users, it’s important to understand how to use it and how to improve if you notice any problems. 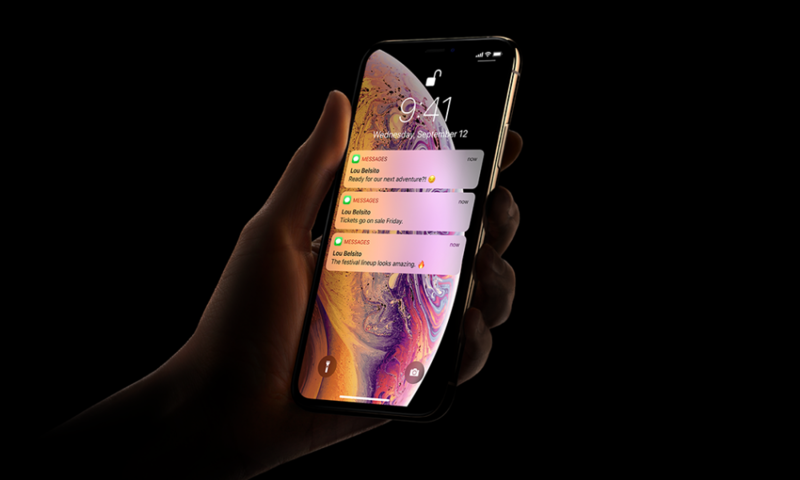 To help out, we’re looking at the top ways to make your Face ID more effective and less troublesome. Check out these tips and put them into practice to improve the experience!